Confession: I love a good wish list. And I love it even more when I get stuff off that list. Sometimes I put things that are impossible. Sometimes I put things that are probable. Sometimes I put things on the list that I know I will buy for myself even if no one else does. Sometimes I put things on the list that will only happen via a miracle. Confession: I am still very much in touch with the little girl inside me. It’s true. In fact I am probably more in touch with her now, then I was when I was actually little (I was so serious!) This years birthday wish list is all for that girl – the one who could get lost for hours reading and cutting out paper dolls. I really wish skating rinks would come back into vogue. Would love to do some backwards skate and some couples skates with my tight jeans on. When I was eight my mom and dad bought me a pink Huffy. I think it is time to re-live that moment. Lovely footwear. All girls always need more shoes. And for a great cause! This exact set of Fashion Plates. Wish I knew what happened to my set. 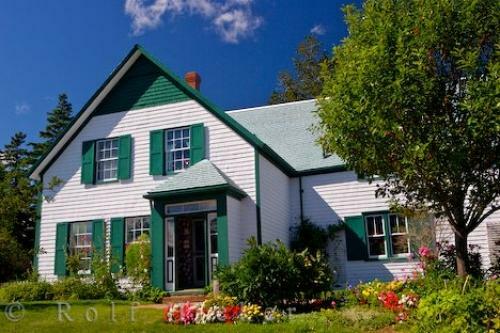 An Anne of Green Gables trip to Prince Edward Island. Go live Anne’s life for a few days. I had that same set of Fashion Plates! Love your wish list! I have roller skates, but nowhere to use them (I used to skate in the road in our neighborhood, but now I am afraid of falling and breaking something I really need – lol – I miss roller rinks)….and as for the fashion plates, you can download croquis on-line to draw your own designs…its fun, I have my students do this! I make wish lists too. Now I'm going to have to ask my mom if she still has my fashion plates. I LOVED that as a kid. I miss my Fashion Plates! Being the oldest of 3 girls in a poor family I never really had any toys left over. You had me at Fashion Plates!! I had some and now wish I knew what happened to them…Maybe this is part of why I never get rid of stuff??? 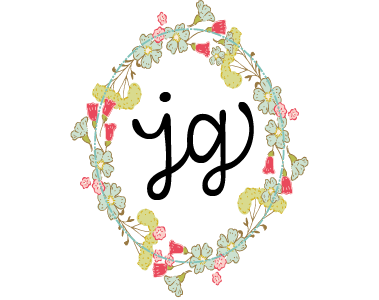 I loved the Anne of Green Gables books as a kid! We stayed in these houses a few summers ago http://www.portgambleguesthouse.com/. Not PE, its in Washington, but they had the same feel. We ate sea food every day,dug clams, and Onyx ran on the beach with the wild geese!